We currently offer a position for a commercial profile! The full description of this profile can be found here (pdf). Would you like to work for an innovative company which offers a broad range of challenges and encourages entrepreneurship? 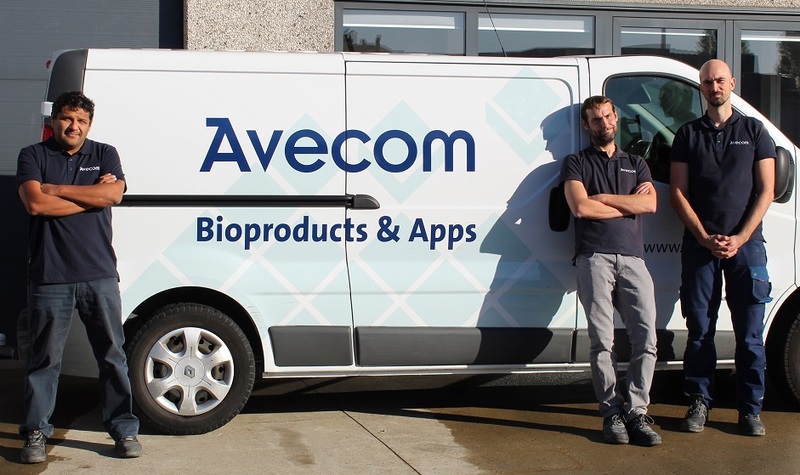 We are often looking for specific profiles to strengthen our team, but if no suitable vacancy is available, you are invited to send your CV and motivation letter to personeelsdienst@avecom.be. Student? Just graduated? Looking for an interesting environment for a master- or doctoral thesis or an internship? Avecom collaborates with multiple universities to offer a unique learning environment. Contact personeelsdienst@avecom.be for further information.